RN Contracting Solutions, LLC is a Service Disabled Veteran-Owned Consulting firm focusing on assisting businesses develop their capability and expertise in selling their supplies and services to Governmental agencies. Our mission is to navigate through the bureaucracy so you don't have to. 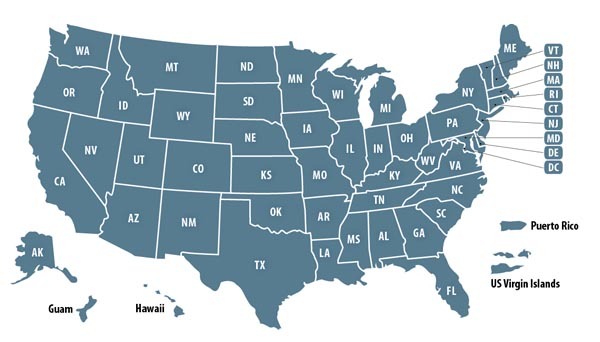 We also provide needed contract support services, Program Management and Acquisition Training (Both FAI and DAU) to Governmental agencies and the Department of Defense. 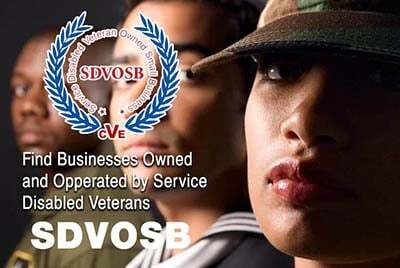 Please mention you proudly found RN Contracting Solutions LLC on Veteran Owned Business (VOB)! This page has been visited 1836 times. Explore the services we provide: 541611 Management Consulting Services, 541613 Marketing Consulting Services, 541618 Other Management Consulting Services, 541990 All Other Professional, Scientific, Tech Svcs, 611430 Professional & Mgt Dev. Training, 611710 Educational Support Services.